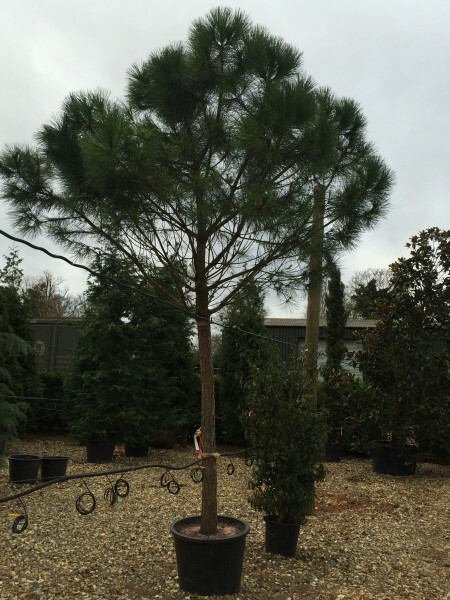 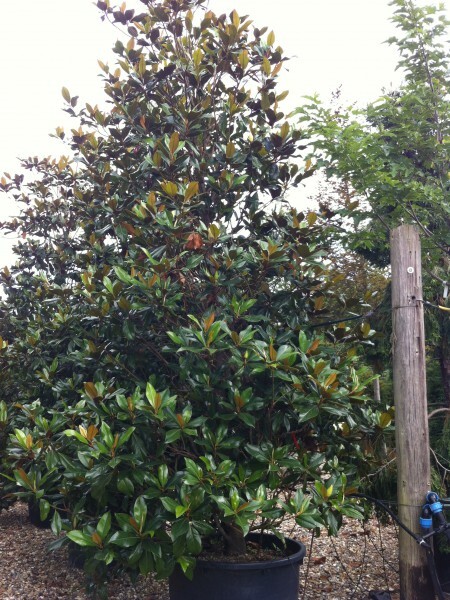 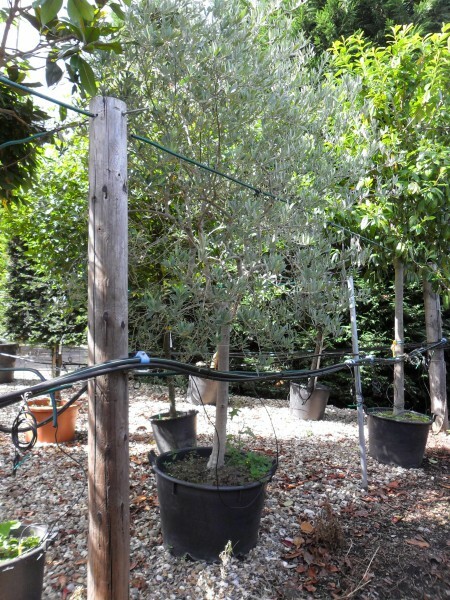 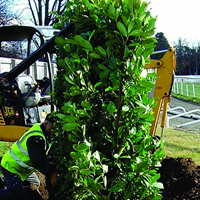 Practicality Brown specialise in evergreen screening and have an extensive selection of screening trees and evergreen hedging to provide instant impact to your garden or landscape project. 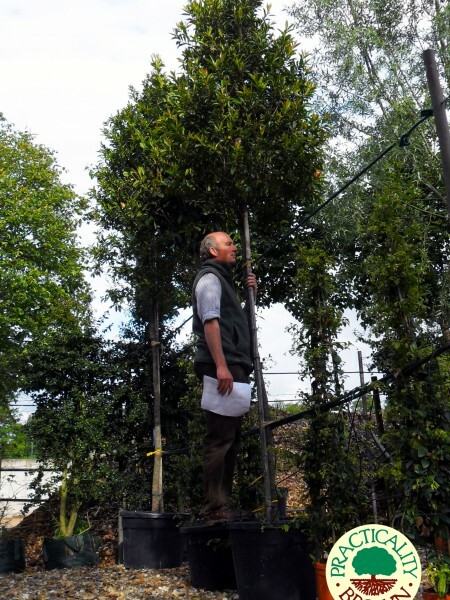 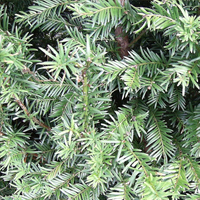 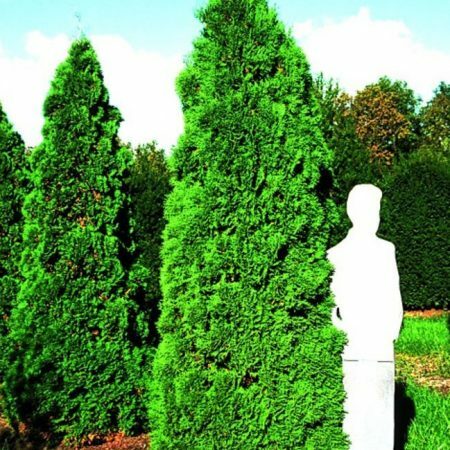 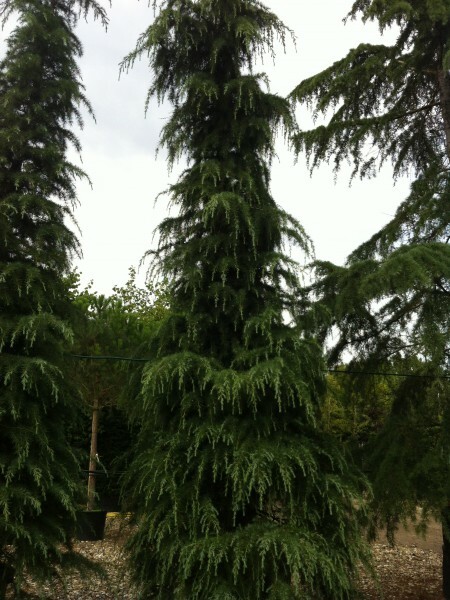 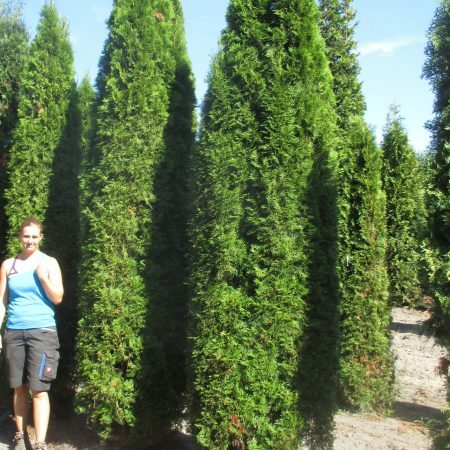 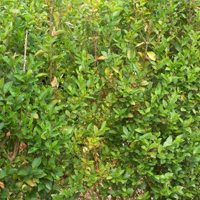 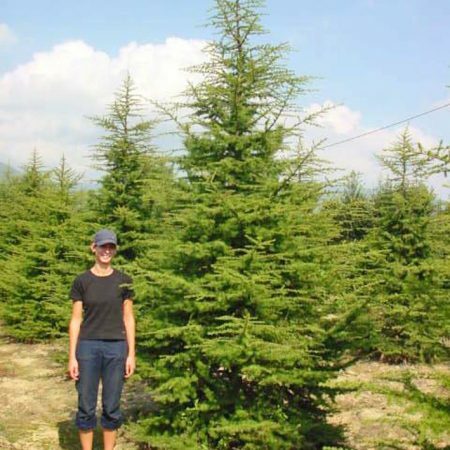 Depending on what you are looking to achieve, we can advise you on the most suitable evergreen screening for your needs – let us take the guess work out of which evergreen tree or hedge is right for your garden. 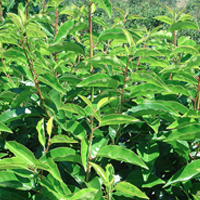 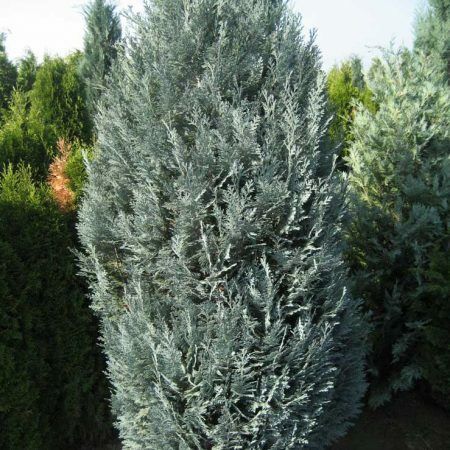 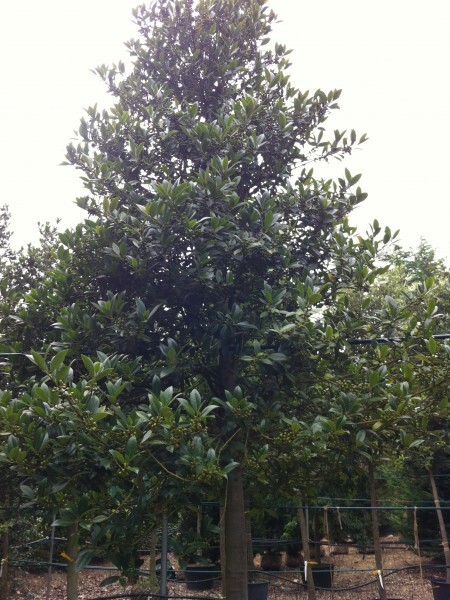 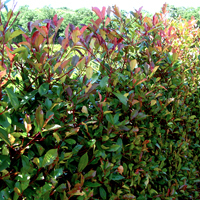 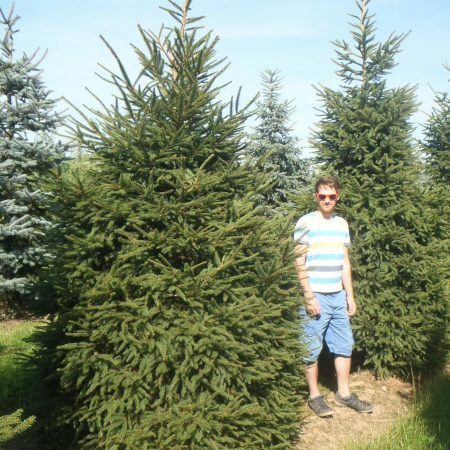 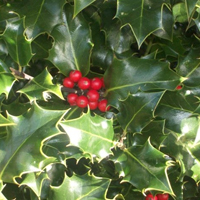 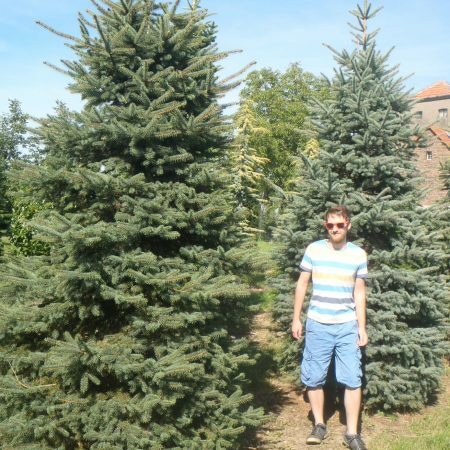 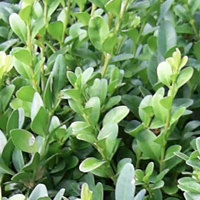 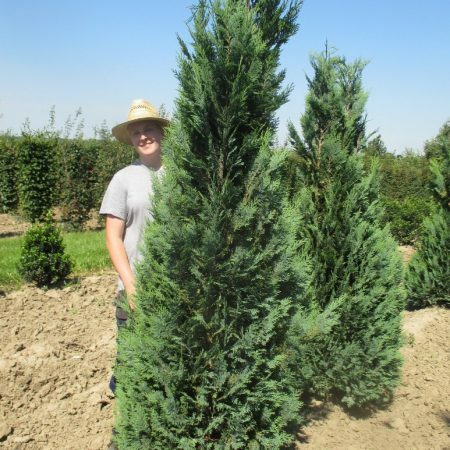 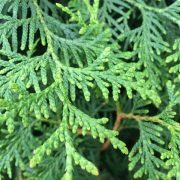 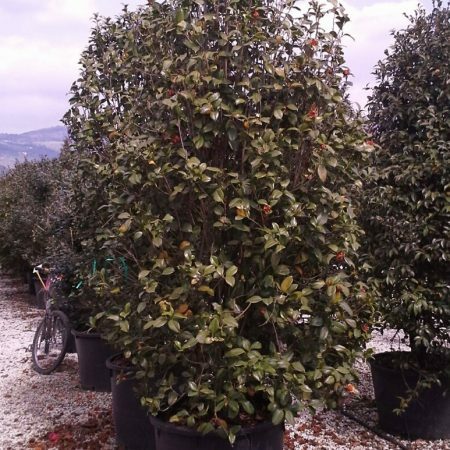 For screening or garden sectioning up to 2m high we have an excellent range of evergreen instant hedging available and for taller garden screening we have large evergreen trees for sale. 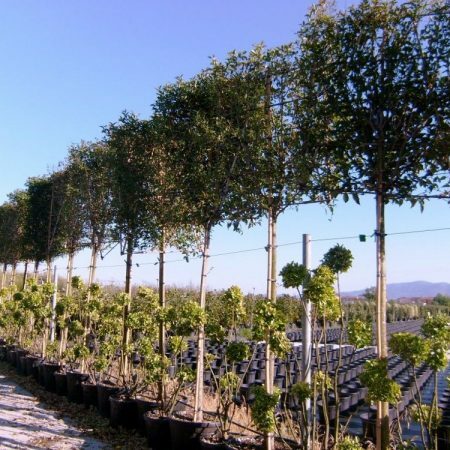 With hundreds of evergreen screening trees, instant hedges and plants in available, we will almost certainly have the product to suit your needs. 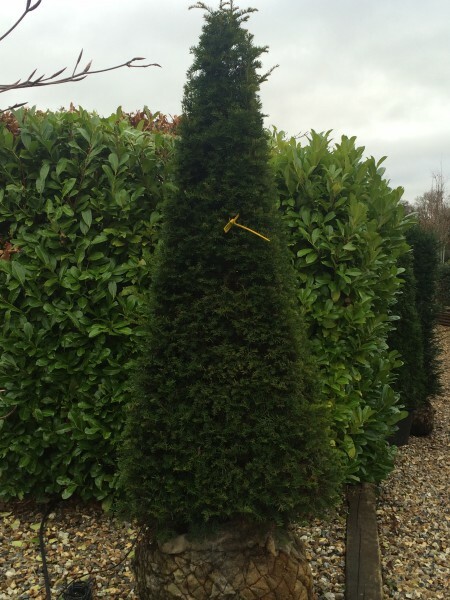 Please call 01753 652 022 or fill out an enquiry form for more information.